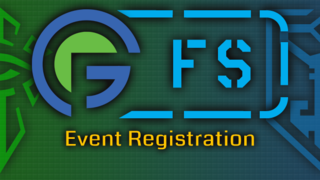 Another large #IngressFS comes to an end. +Jordon Mizzi recaps the overview in the January 2019 recap! 8,916 Agents from 229 cities in 51 countries earned 1.055 Billion AP, gained 712 levels and walked 27,492 km during January's First Saturday events around the world. The top city this month was Osaka, Japan with 28.6m AP and 33 levels gained and 1,079 km walked. The biggest event was in Moscow, Russia with 326 attendees.